We as Christians are asked to welcome the stranger. 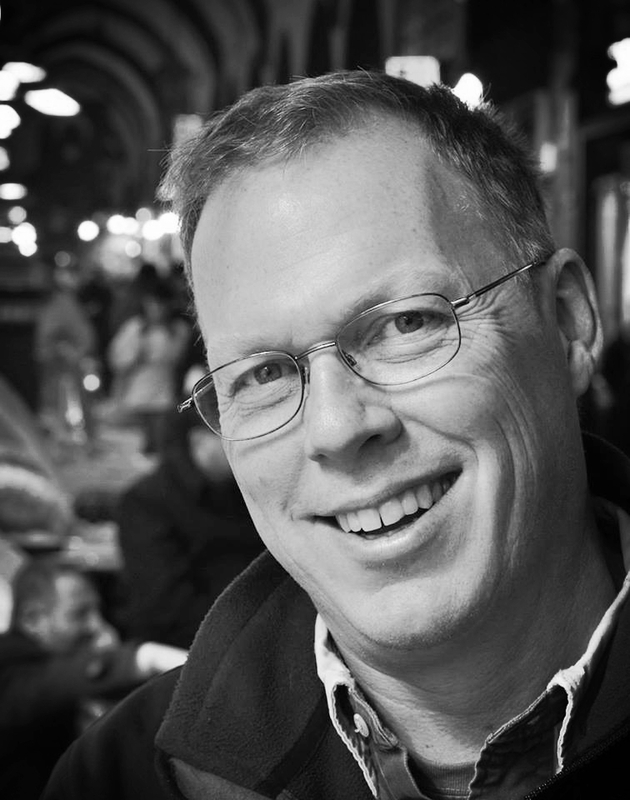 Peter Vogelaar will share who the refugee stranger is today, and how we as people of faith can live the gospel by welcoming the stranger in prayer and action through the work of the International Catholic Migration Commission (ICMC). ICMC was founded in 1951, in the wake of the massive human displacement caused by the Second World War. Today, ICMC, with headquarters in Geneva, Switzerland and an office in Boston, Massachusetts, continues to respond to the needs of uprooted people and their communities. Peter D. Vogelaar is the Head of Affiliated Services, External Relations and Cultural Orientation for the International Catholic Migration Commission (ICMC) at the Resettlement Services Center (RSC) in Istanbul, Turkey. Each year thousands of refugees are prepared for resettlement to the United States at the RSC; and through a partnership with the United States Government, ICMC helps refugees through this exciting and many times frightening journey to a new home. Up to 7,000 refugees a year pass through the RSC, most of whom are Syrian, Iraqi and Afghani. Peter holds a BA in History from Hope College and an MA in International Development from Western Michigan University. He has lived and worked in the Middle East for much of his life and speaks Egyptian Arabic. Peter enjoys international travel, engaging people in discussions about the Middle East and refugees, and spending time with his wife and two children.